Even though American Suzuki Motor Corporation filed for bankruptcy last year and stopped selling cars in the US and Canada as part of its reorganization, there are still plenty of countries around the world where Suzuki continues to sell autos. For those markets, the automaker is working on a compact sport-utility vehicle, called the iV-4, which will be unveiled at the Frankfurt Motor Show in September. Suzuki says the iV-4 “embodies the basic ruggedness of an SUV,” and that its styling is modern and innovative. 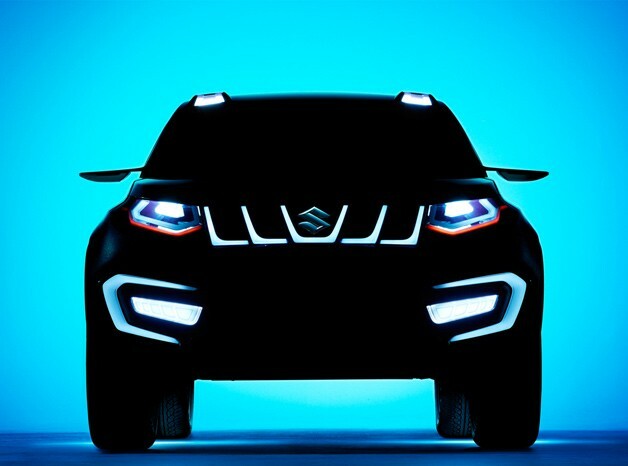 We’ll have to take Suzuki’s word on that one, though the teaser above certainly looks the part, with the grille reminding us of the one found on the Jeep Grand Cherokee (minus a few slats, of course). Scroll down for the short-and-sweet press release, and expect the full brace of information to be revealed in September. Suzuki bringing compact iV-4 to Frankfurt originally appeared on Autoblog on Wed, 31 Jul 2013 09:29:00 EST. Please see our terms for use of feeds.